In this episode, host Neil Howe talks with Top rated Atlanta Plastic Surgeon Dr. Lisa DiFrancesco about the new trends in plastic surgery. 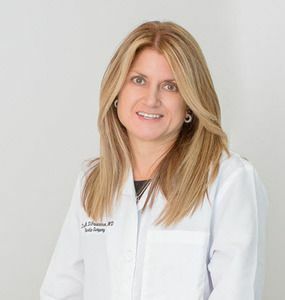 Dr. DiFrancesco has been in practice 15 years and voted top doctor in Atlanta by her peers (other physicians). Double board certified in plastic surgery and surgery. Fellowship trained in oculoplastic surgery or eyelid surgery. Voted 3 years in a row "Best of" in Atlanta by patients for breast augmentation and fillers/injectables. Listen as ... See More Dr. DiFrancesco shares about Sculpsure, a new non-invasive procedure to help lose weight and Radio Frequency Tightening to help tighten loose skin. Both procedures are in very high demand in her Buckhead Atlanta office. DiFrancesco Plastic Surgery offers a spectrum of solutions to meet the needs and goals of each individual patient from non-surgical to minimally invasive and surgery.